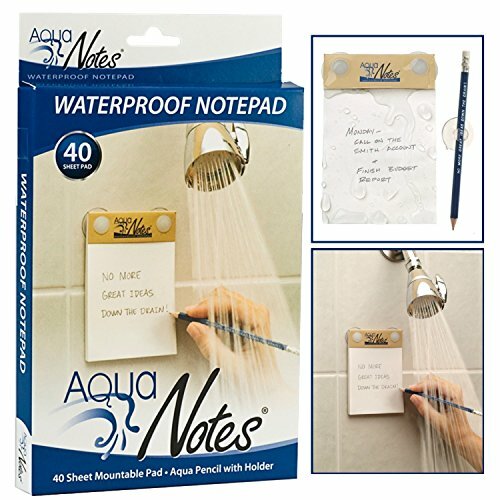 The waterproof pad features 40 perforated sheets so you can take your ideas, lists, and plans for fixing the government wherever you go. If you have any questions about this product by Aquanotes, contact us by completing and submitting the form below. If you are looking for a specif part number, please include it with your message.